Facebook spent nearly $9 million on personal security and private jets in 2017 for its CEO, Mark Zuckerberg, although the chief executive reported a salary of $1, according to a Securities and Exchange Commission (SEC) filing released Friday. Facebook spent $7.3 million on personal security and $1.5 million on private air travel for Zuckerberg in 2017, compared to the $5.8 million the company spent on Zuckerberg’s security in 2016, according to the filing. “Because of the high visibility of our company, our compensation & governance committee has authorized an ‘overall security program’ for Mr. Zuckerberg to address safety concerns due to specific threats to his safety arising directly as a result of his position as our founder, Chairman, and CEO,” the filing states. “We require these security measures for the company’s benefit because of the importance of Mr. Zuckerberg to Facebook, and we believe that the costs of this overall security program are appropriate and necessary,” the filing continues. The median salary for Facebook employees, not accounting for contractors or workers employed by a third party, was $240,430 in 2017, the filing states. The highest-paid executive at the company for 2017 was COO Sheryl Sandberg, whose compensation package totaled $25.2 million. Even though Zuckerberg only reported a $1 salary last year, he owns a fair amount of shares in Facebook. 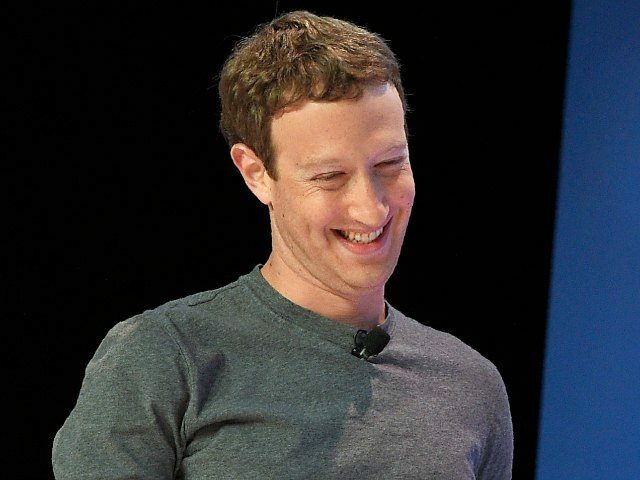 CNBC reported that the Facebook chief executive owns $66 billion in shares in the social networking company.